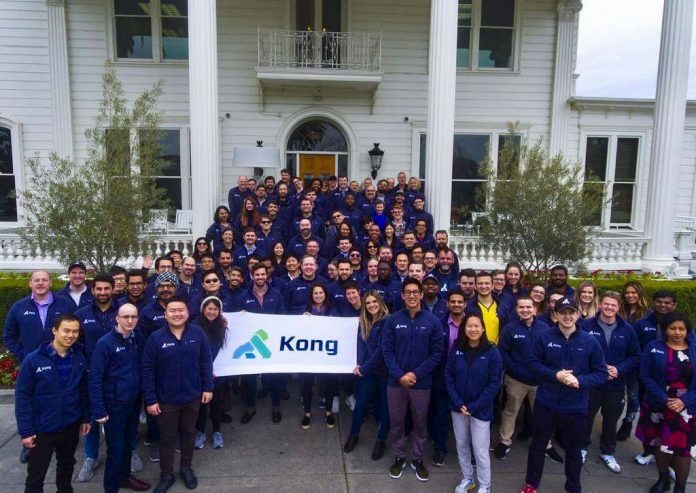 San Francisco, California-based API and service lifecycle management platform Kong has raised $43 million in a Series C financing round. The investment was led by Index Ventures with participation from existing investors Andreessen Horowitz (a16z) and CRV, as well as new investors GGV Capital and World Innovation Lab. Kong has raised $71 million to date.